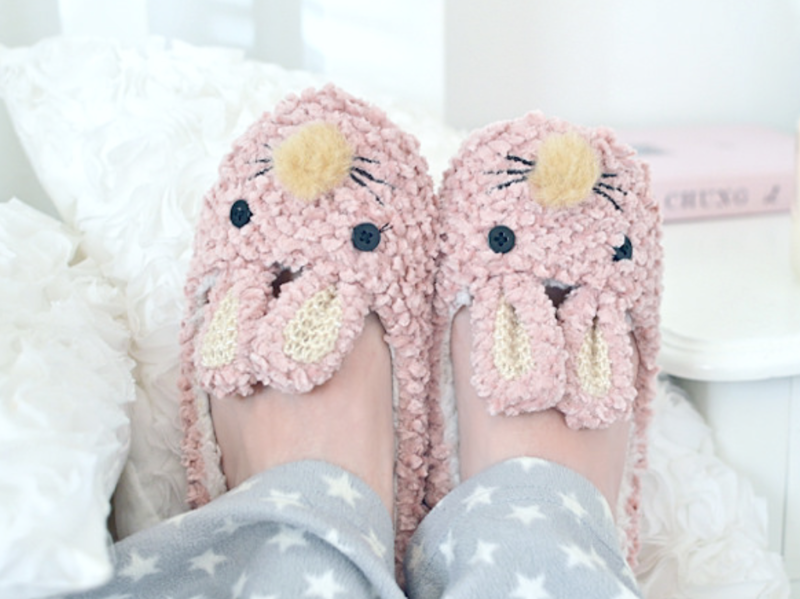 Arts In Action » Really… Have You Walked in My Bunny Slippers? Being a parent is at once the most wonderful and stressful experience in many persons’ lives. The wonder and the worry that accompany the raising of a child never ceases to amaze me. Thankfully, a myriad of modern amenities have emerged to help with the day-to-day challenges of parenting. Things like video baby monitors, minivans with automatic doors and iPads full of educational games and animations make life with kids a little easier to manage than it was a decade or two ago. But with every fancy child-soothing gadget, so comes a new standard for the “appropriate” way to raise a child. These days, everyone is so quick to pass judgment, but, in reality, no one but a parent knows what will best serve the needs of their children. I often wonder if concerning myself with what is deemed acceptable parenting by today’s standards helpful or hurtful to the modern mom and dad? When I had my first child, I was an innate people-pleaser with a desire to do everything by the book. I followed the rules and never questioned them. It was exhausting. I wondered if other parents felt as tired and miserable as I did. This was my child, but oftentimes I would go against my own instincts to heed the advice of others – doctors, child experts, authors, mommy bloggers – whomever I deemed more knowledgeable than myself as a first-time mom. I held myself to impossible standards and felt like I had no real control. I was afraid of being judged. Now, when I hear someone say that a parent “should” be doing something, I take it with a grain of salt. Every child (and parent) is unique and has unique needs. There is no one-size-fits-all solution to parenting. Let’s all admit that we’re not perfect parents. Let’s talk about our mistakes, our “mom fails” and our “dad disasters.” (Stories of my toddler caught drinking water from the dog bowl come to mind!) Let’s build each other up and support each other in this most trying and wonderful of times. Let’s leave the judgment at the proverbial door and treat our fellow moms and dads with the respect and compassion that we all deserve. Let’s bend it like Beckham and tell our naysayers to kick their negativity to the curb!